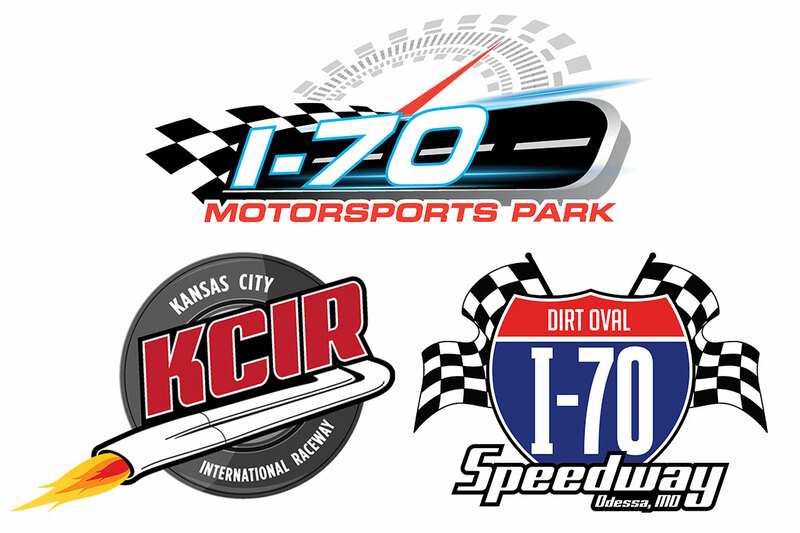 I-70 Speedway and Kansas City International Raceway “KCIR” were originally built by the same group in the late 1960s to serve the Kansas City market. Both facilities closed within the past 10 years and will now get a fresh start with the help of multiple companies, including the same corporation that revamped Heartland Motorsports Park in Topeka, Kansas, and National Trail Raceway in Columbus, Ohio. Both tracks will be rebuilt on the property in Odessa, Missouri that originally housed I-70 speedway. The facility will be named I-70 Motorsports Park and home to both race tracks. A quarter-mile dragstrip will be built on the Odessa property, along with a clay dirt oval. 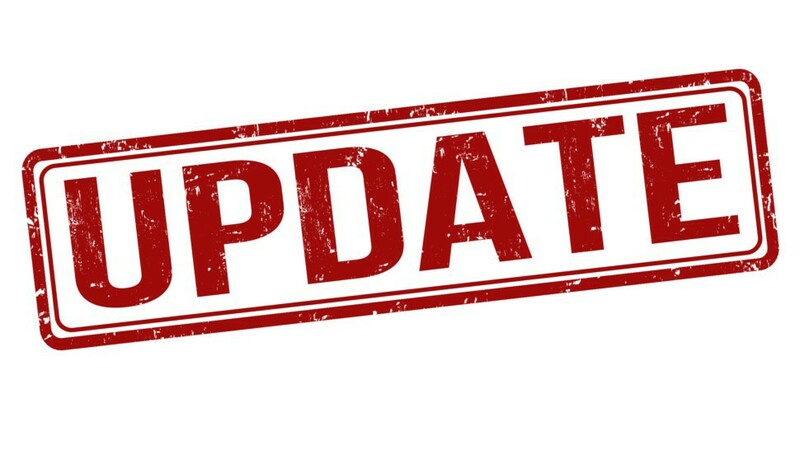 The National Hot Rod Association (NHRA) will sanction the dragstrip and while the dirt track will hold special feature Sprint Car action from several different sanctioning bodies.